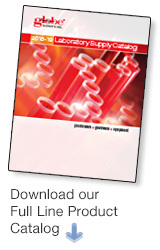 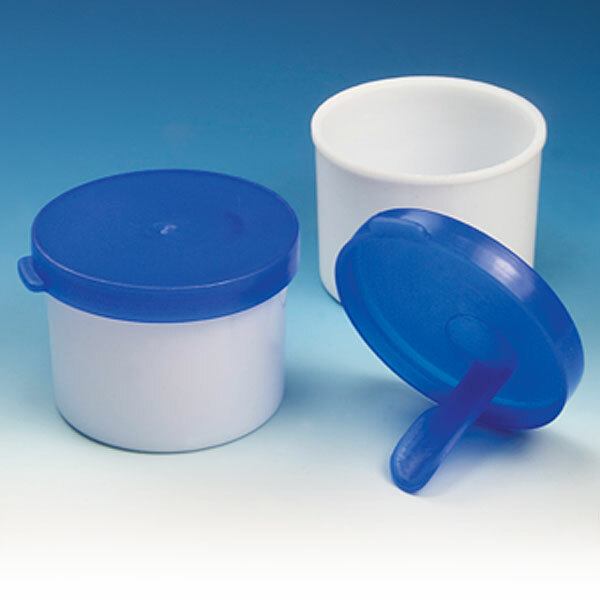 Globe Scientific offers an extensive line of containers for various laboratory and general purpose uses. 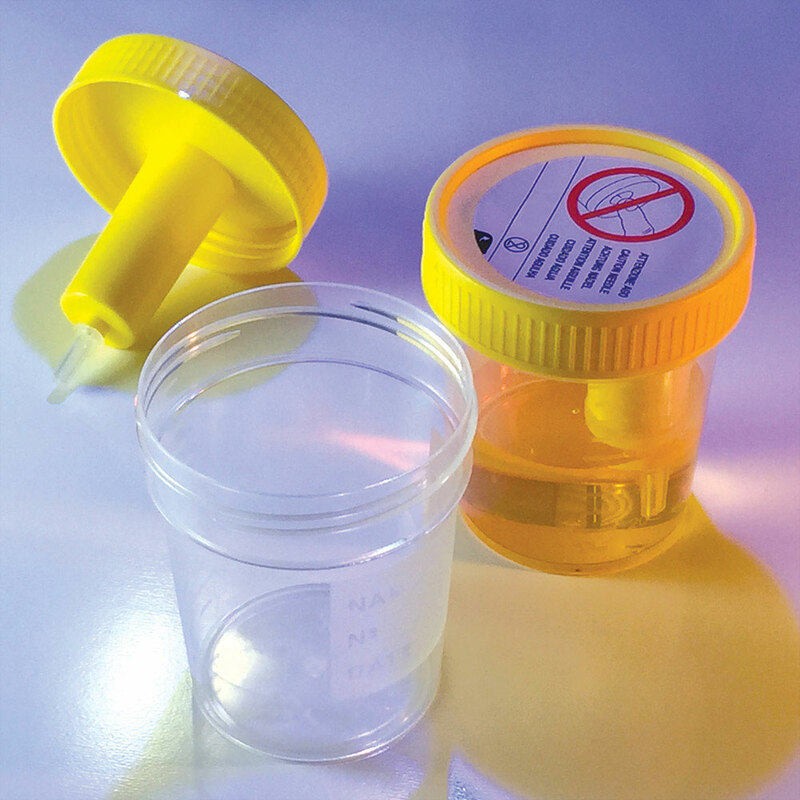 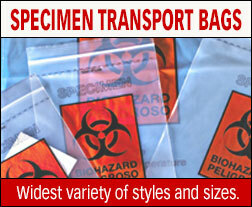 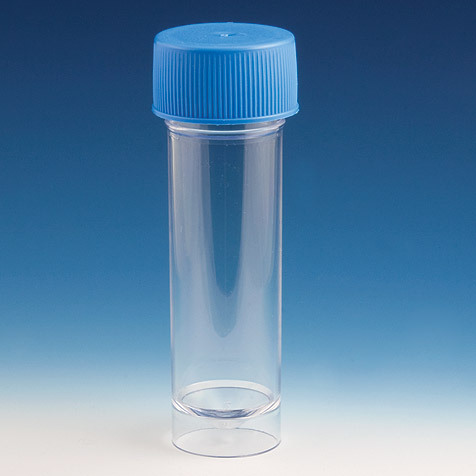 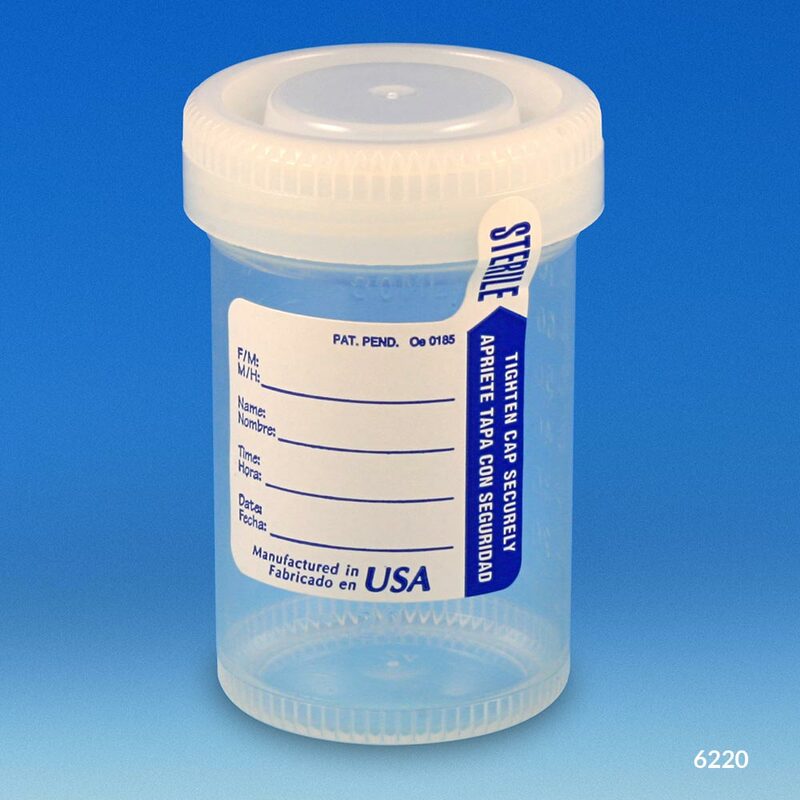 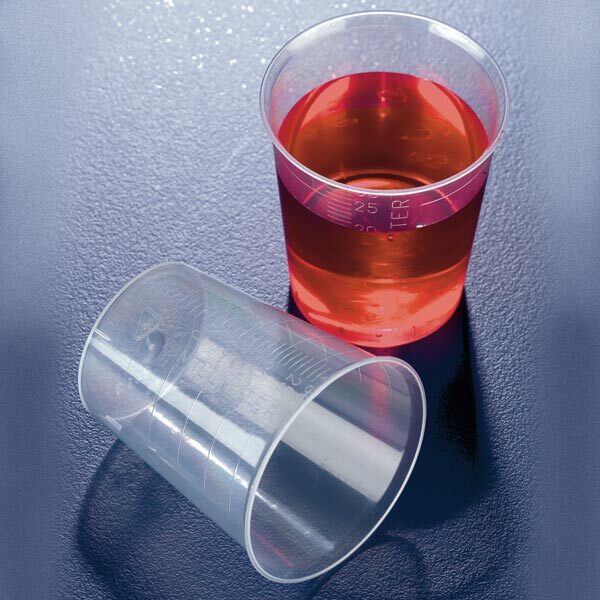 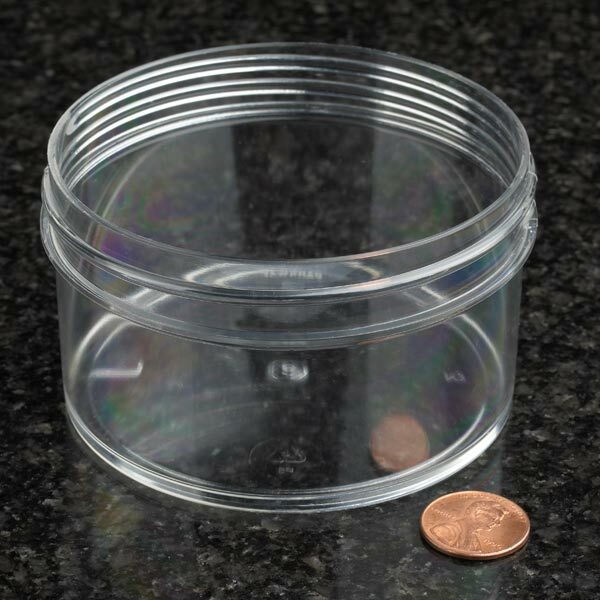 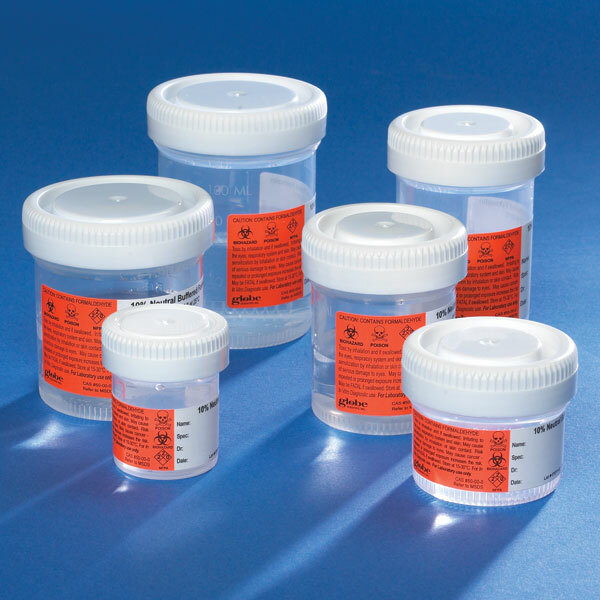 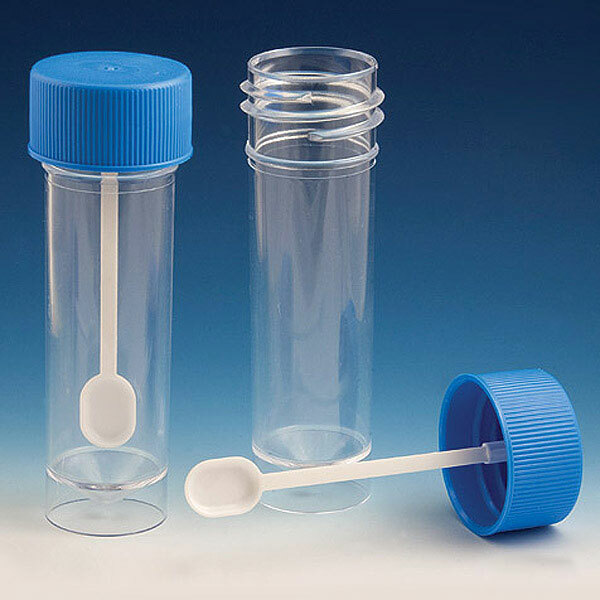 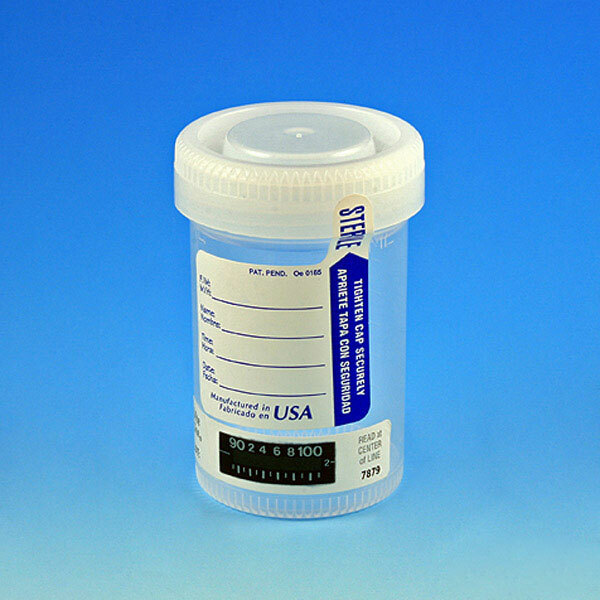 We carry containers for drug testing, specimen collection, pathology and histology applications and more. 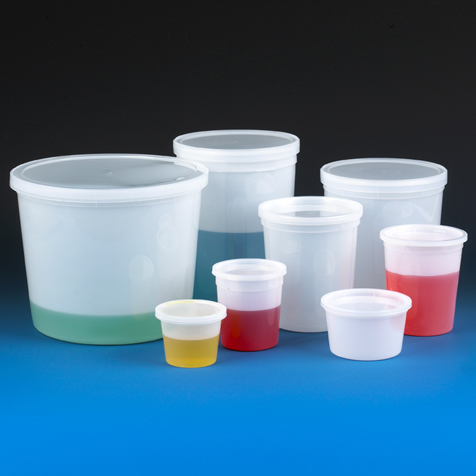 From our Tite-Rite™ containers for the most secure liquid transport to our multi-purpose containers with snap on lids, Globe Scientific is sure to have a container that meets your particular requirements.